MDP 2016 Summer Camp is Doing a Documentary! LOS ANGELES, CA (June 30, 2016) – The Michael’s Daughter Project summer camp will begin on Wednesday, July 6, 2016. 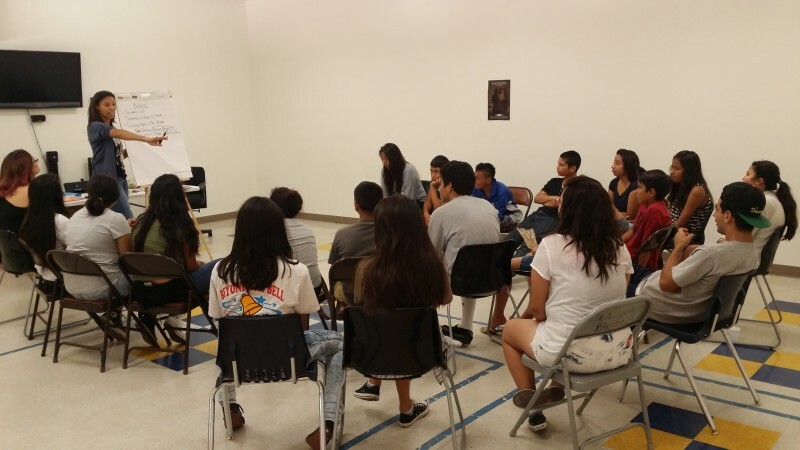 The camp will take place Monday – Thursday from 11 a.m. to 3 p.m. and will conclude with a special film screening on Saturday, August 12, 2016 at Casa Esperanza Blythe Street located at 14705 Blythe Street, Panorama City, CA 91402. The documentary will highlight the history and life the Blythe Street Community through a documentary honoring the stories of the residents and officials. The students have begun researching a number of documentaries to inform what style and feel they are aiming for in this story. In addition to their documentary. The students will be taking on the another side project; The Second Line Project. Every year the students take on a personal class project. The first year it was creating vision boards. This year the students will refurbish a furniture piece and turn it into a vision story map. For information on how you can volunteer and get involved email us at inf0@michaelsdaughter.org. 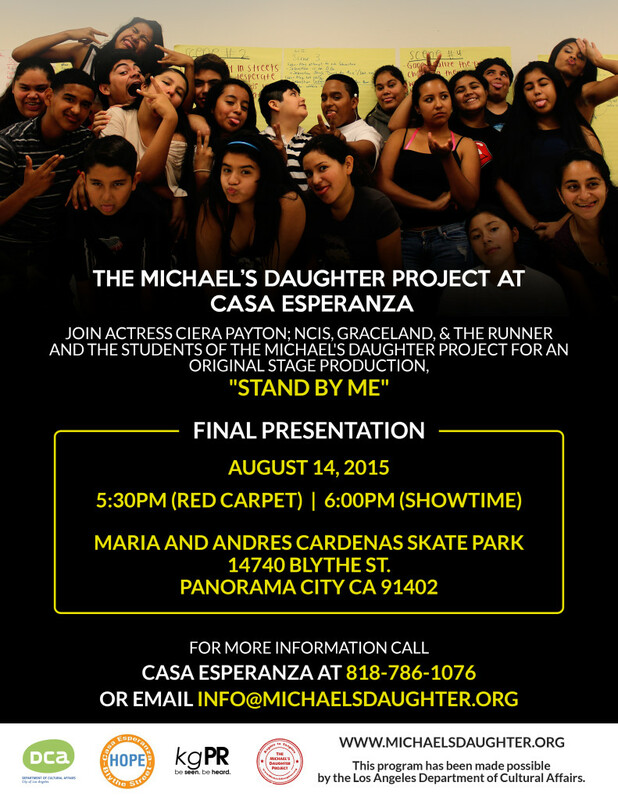 Join Casa Esperanza and the students of The Michael’s Daughter Project for their final presentation performance. The students have worked hard for six weeks writing and creating an original stage production Stand By Me. This story reflects the importance of service in humanity and begs to question, how can you better help serve your community? FRIDAY, join Casa Esperanza and the students of The Michael’s Daughter Project for their final presentation performance. The students have worked hard for six weeks writing and creating an original stage production Stand By Me. This story reflects the importance of service in humanity and begs to question, how can you better help serve your community? The Michael’s Daughter Project: Aspire to Inspire was created by actress Ciera Payton. Based off her one-woman show, Ciera wanted to create a platform that allowed at-risk youth to share their stories in the way she did with Michael’s Daughter. Since 2011, Ciera Payton has been performing her one-woman show Michael’s Daughter, giving voice to children of incarcerated parents. Through laughter and tears this show is a powerful story that one does not want to miss! It’s been 7 years, and Ciera’s father, Michael has recently been released from prison and will be there to witness Michael’s Daughter live. Both Ciera and Michael will be on board to discuss what his process has been like during a Q&A at the last performance. Please spread the word to your Bay Area friends and family! 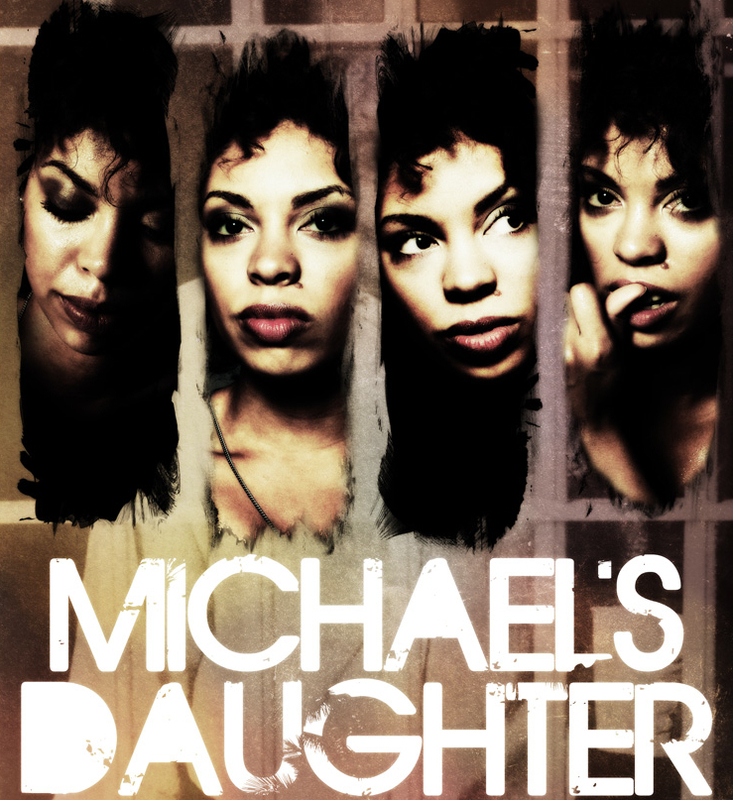 And be sure to join the American Conservatory Theater in welcoming Michael’s Daughter on stage! LOS ANGELES, CA-February 27, 2015-Ciera Payton is a New Orleans Native with an authentic Southern girl charm. She was raised in multiple neighborhoods in New Orleans but she most identifies with the third ward. There, she lived with her drug addict father and Nanaw (Grandmother). It was under those circumstances that Ciera had to find a way to create her voice.When her Aunt Kathy advised her to read Maya Angelou’s I Know Why the Caged Bird Sings, Ciera discovered that, “If Maya got through it I could get through it too.” And that’s where she discovered her artistic voice. 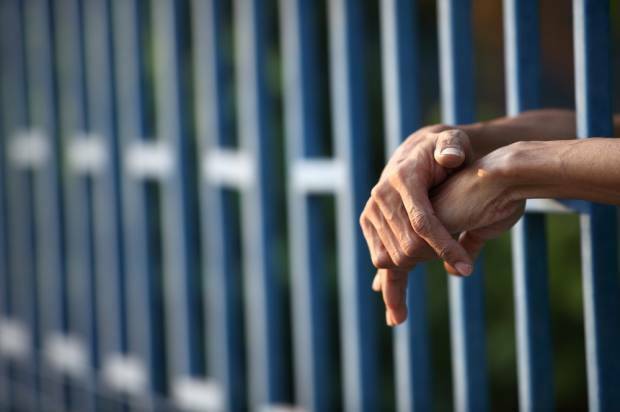 It’s no coincidence that the United States now imprisons more of its people than any other country in the world: mass incarceration has become a giant industry in the U.S., resulting in huge profits not only for private prison companies, but also, for everything from food companies and telecoms to all the businesses that are using prison labor to cut their manufacturing costs. The prison-industrial complex even has its own lobbyists: according to a 2011 report from the Justice Policy Institute (JPI), the U.S.’ largest private prison company, the Corrections Corporation of America (CCA), and their competitor the GEO Group have both spent hundreds of thousands of dollars lobbying forlonger prison sentences. And the American Bail Coalition has been lobbying for the bail bond industry for 23 years. 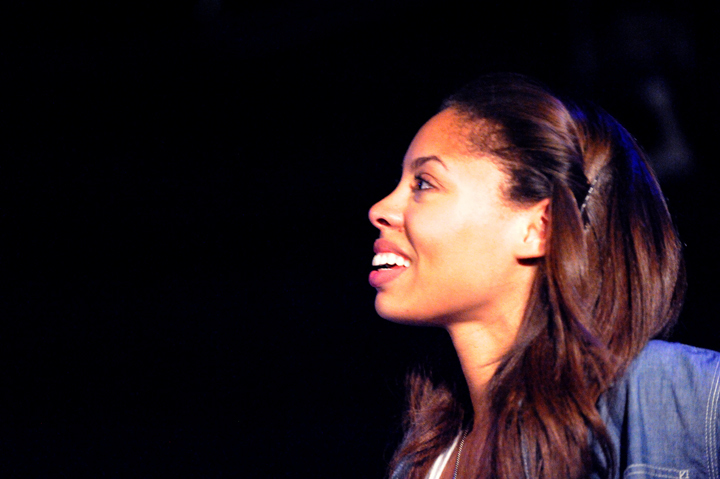 Actress Ciera Payton has been awarded the 2014 Los Angeles Department of Cultural Affairs Grant. Every year the Los Angeles Department of Cultural Affairs grants tourism tax money to arts based programs serving the greater Los Angeles area. The purpose is to bring arts programs to undeserved areas in Los Angeles in order to enrich the community and surrounding neighborhoods. This year 250 Los Angeles applicants were awarded the Artists in Residence Grant. Each grantee is required to partner with a host organization located in an assigned city council district. Ciera Payton will partner with Casa Esperanza located in city council district 6 in Panorama City. Casa Esperanza is located in a neighborhood of severe poverty and heavy gang influence. 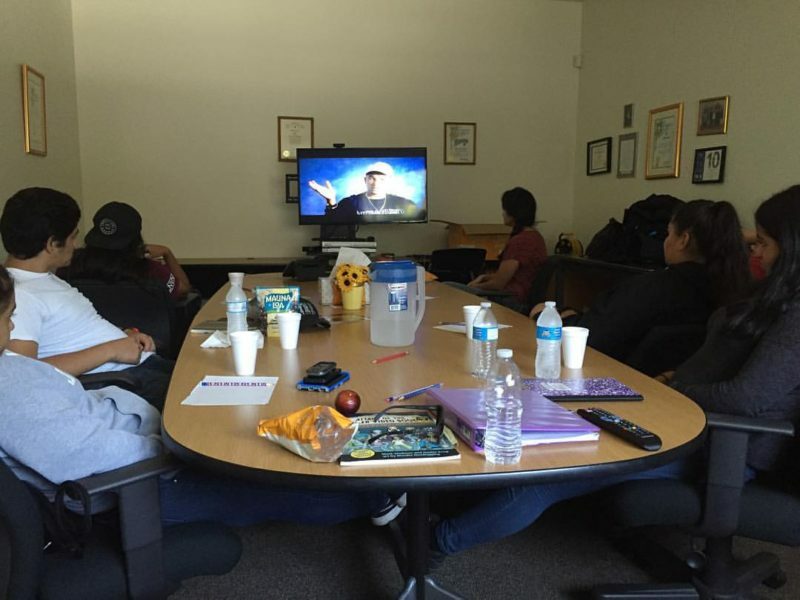 Some of the youth that attend Casa Esperanza are at risk of dropping out of school and joining gangs. Ciera will use her talents and years of experience working with at-risk youth arts programs to teach the students acting and creative writing skills. Over the course of 5 weeks, the students will be challenged to create original content which will be compiled into a theatrical stage production presented at Casa Esperanzing commencing on Friday August 8, 2014. For information about The Michael’s Daughter Project or Casa Esperaza, contact info@michaelsdaughter.org. © Michael's Daughter 2015 - Made to Inspire!